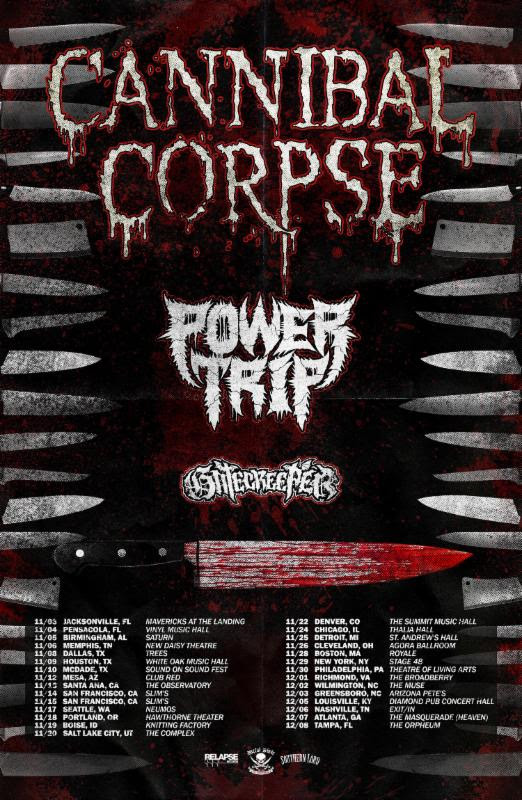 This November, Cannibal Corpse will kick off a USA tour, in support of their new album due this fall. 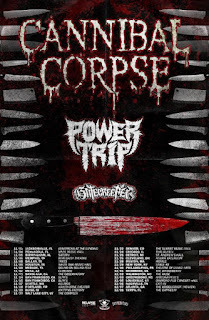 The trek also features Power Trip and Gatecreeper, making this one show not to be missed! See below for all dates.